We aim to get your order to you ASAP within our delivery time frame. We have created a secure transaction environment. Credit card details are not stored anywhere on our servers nor in our premises. All our goods are warranted for 12 months. 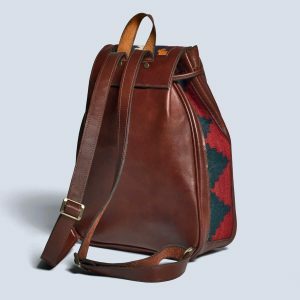 Featuring unique hand-made kilim and leather designs, our handcrafted bags and cushions combine contemporary and vintage styles, and reflect our passion for blending modern fashion and traditional design. 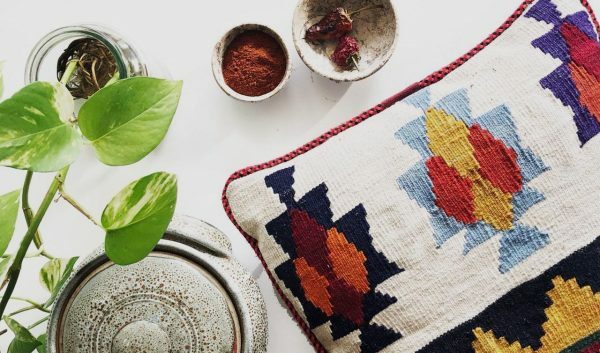 From ottomans and cushions that will add warmth and colour to any interior, to leather bags to complement your wardrobe, our original designs will make you stand out and your environment shine! Owned and operated in Australia, Lotus Handicraft is proud to work with outstanding local craftsmen and women in the homeland of the kilim. 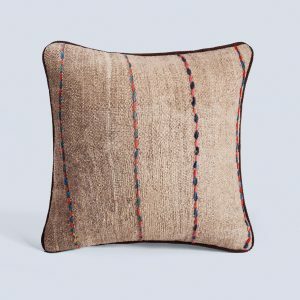 And apart from their passionate skill, we also admire their taste in selecting best materials and delivering the highest quality bags, cushions, and ottomans. Vintage style with a modern edge. Local designs with an authentically Persian touch. Our handicrafts are designed to capture the texture of different times and places. 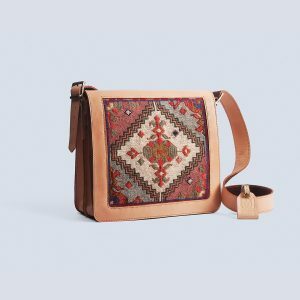 Whether you’re looking for handbags, cross body bags, shoulder bags, duffle bags, cosmetic bags, totes, backpacks, clutches, wallets, cushions of all sizes and ottomans, Lotus Handicraft have a variety of products to offer. Each kilim tells a story – a story imagined in magnificent colours, and in timeless, striking patterns. Each kilim is a piece of history, hand-woven using techniques handed down through generations. And this is where our passion and journey begins – from our love for the craft of story telling.